An unnamed source has provided Scholarly Gamers early insight into the launch of GameStop’s new PowerUp Rewards program tier “Elite Pro,” which will reportedly launch in select retail stores in the United States beginning on September 13. 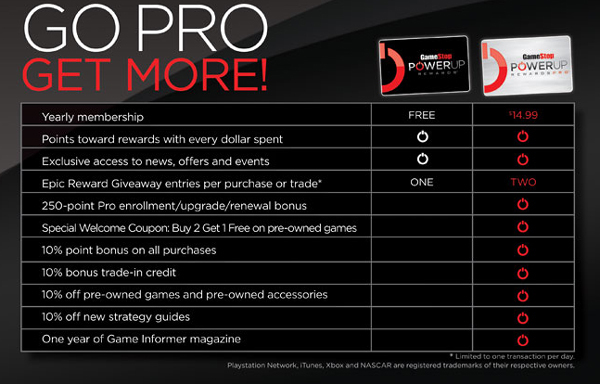 The PowerUp Rewards program is a paid membership that that gamers can join to earn points back on GameStop purchases. The membership also entitles them to additional benefits, including discounts off pre-owned games and extra trade-in credit. The new tier will be an upgrade from the current highest level, Pro. According to GameStop, the decision to add a new tier to their rewards program was based off feedback from members of the PowerUp Rewards who were already at the Pro level, and who wanted the ability to earn more points and subsequently, rewards. While the new tier costs double what gamers pay for Pro (at $14.99 USD per year), it does effectively “double” the benefits that are given to Pro members. Elite Pro will be rolling out at GameStops in United States on a store-by-store basis, with the first stores offering the upgrade on September 13th, 2017. The rollout will continue every week until October 18th, when all stores will allegedly offer the Elite Pro tier. 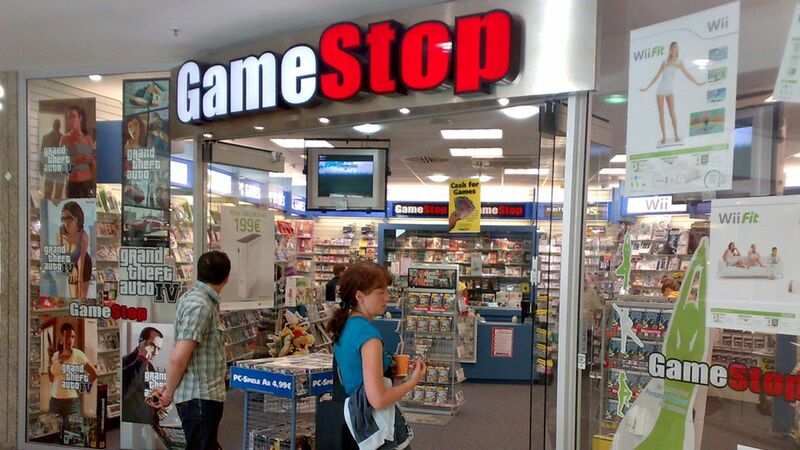 You will have to visit a retail location of GameStop to enroll in the Power Up Rewards program. It is currently unconfirmed if EB Games, GameStop’s Canadian partner chain, will be offering the same boost to their EB Games EDGE Rewards program. The ONYX level of the Canadian program is roughly the equivalent of GameStop’s current Pro tier with PowerUp Rewards. Next articleJungleDrums: Ep29 – Destiny 2 DLC and more!